Dermatology fellowship programs and practices seeking to initiate a fellowship program have until 15 June to apply for accreditation status for the new cosmetic dermatologic surgery program. The American Society for Dermatologic Surgery (ASDS) launched the Cosmetic Dermatologic Surgery Fellowship Accreditation Program in summer 2013 to promote comprehensive — and accredited — post-residency training in cosmetic dermatologic surgery procedures. Both ASDS members and non-members may participate in the fellowship program. The ASDS program focuses on six core competencies: patient care, medical knowledge, practice-based learning, interpersonal skills, professionalism and system-based practice. Each fellowship program must have at least two faculty members to support the educational needs of one Fellow, and must average at least 1000 combined cases per year in five of eight categories over the past 5 years. The categories include: wrinkles and folds, body contouring, rejuvenation, lifting, resurfacing, hair treatments, veins and scar revision. The first seven Fellows at four ASDS-accredited programs will complete their specialised training in aesthetic dermatology this summer. 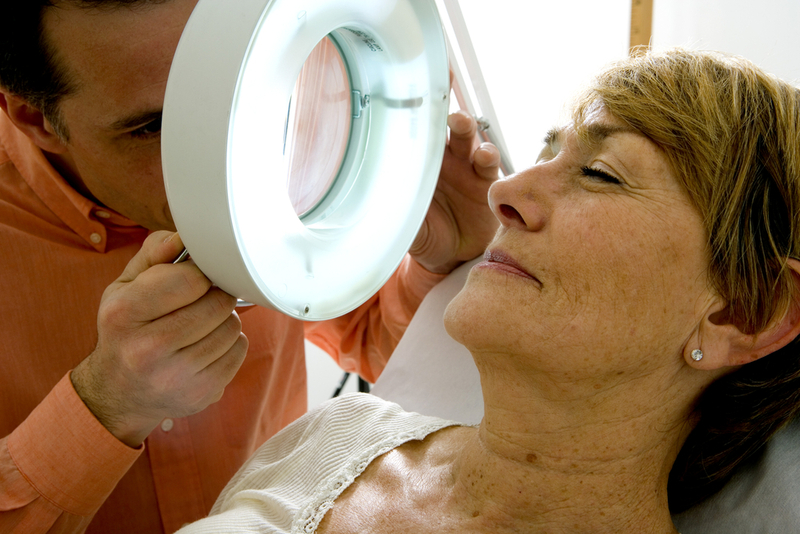 ‘Residents are required to perform skin cancer surgery and repairs of surgical defects, but receive limited exposure to fillers, neuromodulators and lasers, to name just a few gaps,’ said ASDS President Mitchel P. Goldman, MD. Dermatologists have led the way in many of the cutting-edge, game-changing treatments in the field of aesthetics, said Mathew Avram, MD, JD, an ASDS Board member and chair of the Society’s Accreditation Work Group, which oversees the accreditation program. 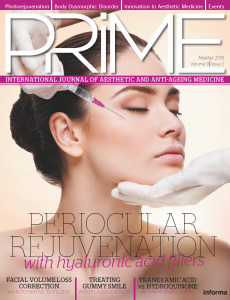 ‘However, there was no formal, standardised process for young physicians to gain additional comprehensive training in cosmetic dermatologic surgery. The current ACGME Procedural Dermatology Fellowship program is mostly Mohs, excision and repair. We thought it was vitally important to establish high-quality training standards similar to those set by ACGME and the Mohs College, but for specialised training in aesthetic dermatology,’ he said. ASDS will inform Fellowship program directors of their provisional acceptance or denial in July. Site reviews will take place in July, August and September, with final decisions made in October. The new accredited programs will be posted to the ASDS website and the ASDS DermSurg Fellowship Finder in November. All ASDS-accredited programs are 1 year in length and begin on 1 July, 1 August, or 1 September of each calendar year. The training is held in the office or facility of the Fellowship director where the majority of training time is spent.